Backlog (141/365 v2.0) – Annoyingly Boring? 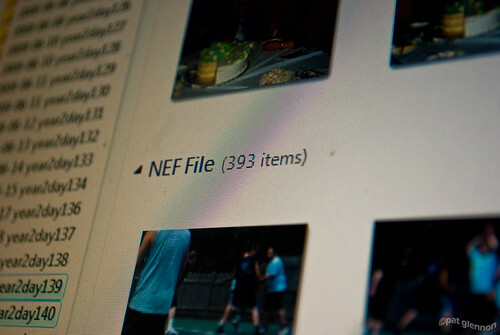 Had a productive weekend with the camera, but with that comes the mess of sorting and processing all those shots. Didn’t help that I didn’t feel really right on Monday. I know you feel sooooo bad for me.